Providing an easy and transparent Volvo sales experience and Volvo service and parts in the Edmond OK, Moore OK, Bricktown OK, and Midtown Areas of Oklahoma. We like to show off our pioneering heritage, here in Oklahoma. 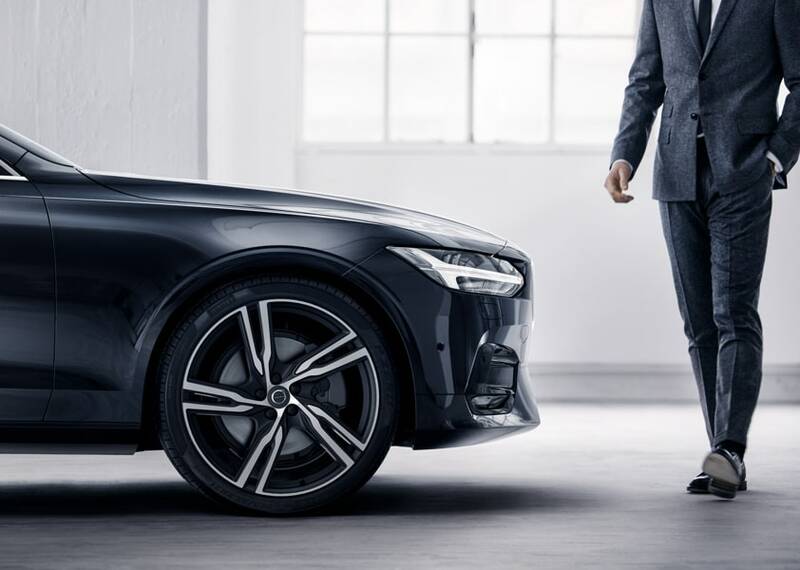 Not just because of our premiere selection of new and used Volvo models, but also because we care about our ability to serve our customers and meet their needs more effectively than any other dealership nearby. At our store in Oklahoma City OK, we pride ourselves on the rewarding relationships we've established in the Midtown OK, Bricktown OK, Edmond OK, Moore OK, and Yukon OK areas and trust that they are the key to this dealership's success. 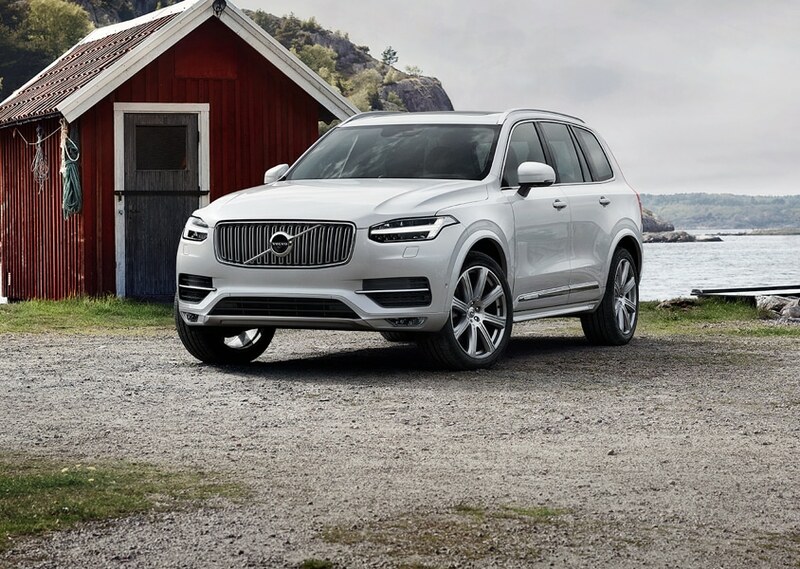 If you want to find the latest news on popular new 2018-2019 Volvo models such as the Volvo S60, XC60, XC90, look no further than our helpful sales associates at Volvo Cars Oklahoma City. They've got the most recent information regarding available safety and technology features, and can help you schedule a test drive of any of the available models in our current new lineup. Looking for a previous model? Our professionals can also introduce you to our competitive used Volvo lineup, featuring reliable favorites with classic performance features that never go out of style. We strongly believe that the relationship between a dealership and a customer should continue long after the initial papers are signed. This means emphasizing the importance of vehicle maintenance. Stop by our service center to learn how our knowledgeable technicians will keep your newly purchased model running as efficiently as the first day you drove it off our lot. Whether you're purchasing your next Volvo vehicle or scheduling a routine tune-up, our auto financing representatives at our convenient on-site auto finance center will help you reach the most competitive pricing for your lifestyle and even assist in acquiring any loans that might be necessary. Don't wait another day to experience our easy and enjoyable shopping process here at Volvo Cars Oklahoma City. Let us show you ourselves how what we're offering is different than what you're used to. Call us today at (866) 980-7240 to set up an initial consultation or test drive! We here at Volvo Cars Oklahoma City, know that the car-buying process can be stressful. Don't worry! 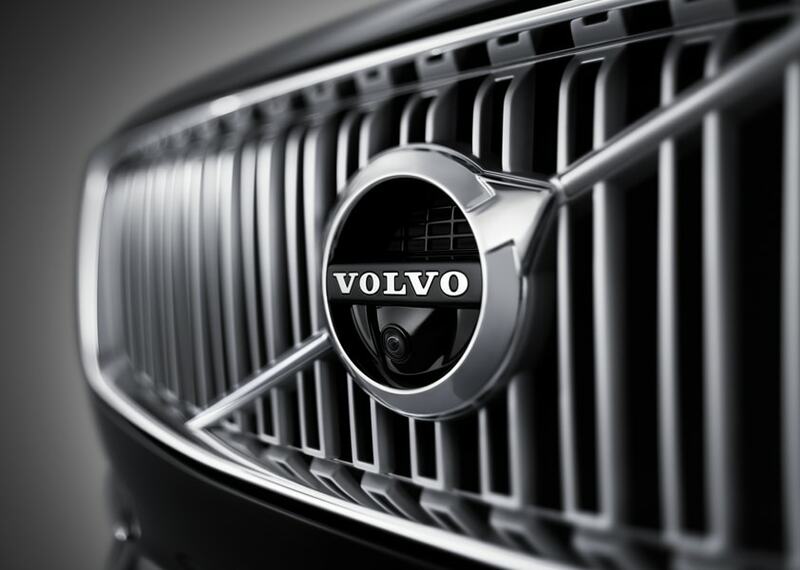 With Volvo Cars Oklahoma City you don't have to go all over town to get your automotive needs met. 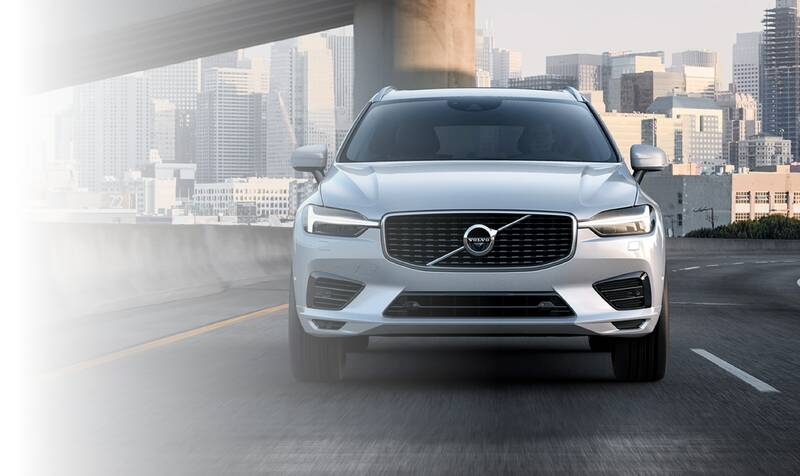 To see why hundreds buy their new 2018-2019 Volvo cars and SUVs from us every year, stop by our dealership or review our in-stock 2018-2019 models online. If you're in the market for a used car, Volvo Cars Oklahoma City stocks numerous makes, models, and styles. Our friendly sales staff will help navigate you through our pre-owned lot to find a car, truck, SUV, or minivan that suits your needs. We have inexpensive used cars and pre-owned vehicles that feel like new, and everything in between. Oklahoma City OK, Edmond OK, and Norman OK shoppers can be sure, Volvo Cars Of Oklahoma City is the place to shop for used cars. Our low prices and great selection of new and used vehicles are only the beginning. Volvo Cars Oklahoma City is the one-stop location for all of your automotive needs. After choosing your vehicle, we offer on-site car loans for a low monthly payment that you can feel comfortable with. In addition, Volvo Cars Oklahoma City also employs certified and highly-trained mechanics for your oil changes, tire rotation, engine repairs, and more. For more information on any of these services, come into to our convenient Oklahoma City location, just a short drive from Edmond OK, Yukon OK, and Norman, Oklahoma.